Chess is one of the popular games played by people of different ages, across the globe. Though this game has a long history, it became popular in the modern world after the Chess Grandmaster Bobby Fischer during 1950’s and 1960’s. Playing this game can exercise the very important organ in your body – the brain. By playing this game regularly one can improve their mental skill and health, which is a great asset for as you reach old age. In this article, we will discuss the importance of chess and its top ten health benefits. By playing chess, you give lots of work and exercises to the brain. This game tends to stimulate or promote the dendrite’s growth. Dendrites are responsible for sending the signals from the neuron cells of the brain. With more dendrite’s the brain’s ability to process becomes faster. The brain is like a processor in the computer CPU. With more dendrites the communication with neurons becomes easier, thus improving the processing capability of the brain. The brain is generally divided into two sides – right side and left. It is said that one half of the brain is responsible for creativity skill, while the other half is for analytical skill. Playing chess helps to activate both sides of the brain, it means you can improve both your analytical and creative skill. Some say that smart people love to play chess, while some say that playing chess helps to make the people smart. According to the research conducted, it is found that playing chess helps to raise the IQ level in both boys and girls. So, do not wait. Get a chess board and start raising your IQ levels. Aged people tend to suffer from Alzheimer’s disease because of the degeneration of brain nerves and cells. By exercising the brain, we can prevent the brain’s muscles from degeneration. Chess is one of the games, that not offers entertainment but also exercises our brain muscles. 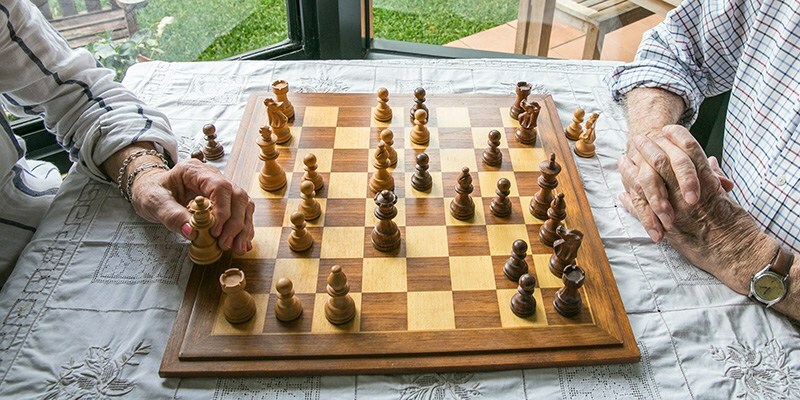 A study conducted one of the popular medical journals says that people playing the mental games like chess are likely to develop mental conditions like dementia. Problem-solving skills are very important for modern day human beings. We are living in a tough and competitive environment, where problem-solving skills are very much important. 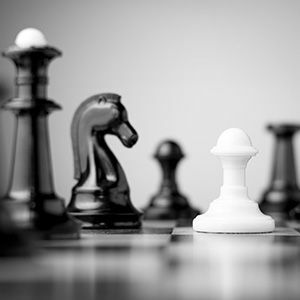 Playing chess requires the players to think fast and solve the problem quickly. Therefore, playing chess frequently or regularly will surely boost your problem-solving capability. The prefrontal cortex is one of the last parts to develop during the adolescence period. The prefrontal cortex is responsible for planning, judgmental and self-control. As playing chess requires critical thinking, it helps to develop the prefrontal cortex. The chess players have to remember the complex rule of the game. With more need to remember, the player’s memory capacity increases. This is the reason why good chess players have good memory and recall. Playing chess can also help people affected by the stroke and other disabilities to get recovered quickly. This is because the players have to make movements to move the chess pieces. The slow and gentle body motion helps to recover from the disability without much stress.